If you're writing something neat and want to be a part, consider adding yourself. 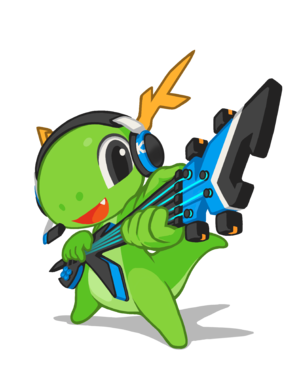 Make sure you're also subscribed to the kde-multimedia list mentioned above. While these projects aren't strictly KDE (they are in fact pure Qt), they're still welcome and important members of the kde-mm family. The latest versions are noted here for your convenience. This page was last modified on 19 July 2017, at 16:39. Content is available under Creative Commons License SA 4.0 unless otherwise noted.